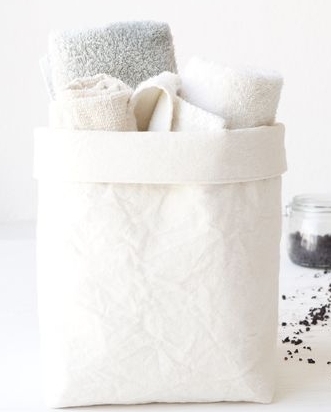 Today we're sharing our favorite organizing hacks. If organizing can be overwhelming, try to introduce one new tip a week to start. It's easier to stay clean when everything has a place, that way when you're picking up you know exactly where to place it. If you have a family they too can help you place things in the right spot, making cleaning faster and easier. We showed you how to organize your kitchen, click here if you've missed that post. Today, we're moving on to the bathroom. 1. If your sink underneath cabinet doesn't have shelves, I suggested purchasing an organizer, allowing for more storage. Like this one pictured on the left. 2. Remove any unwanted bulky packages. 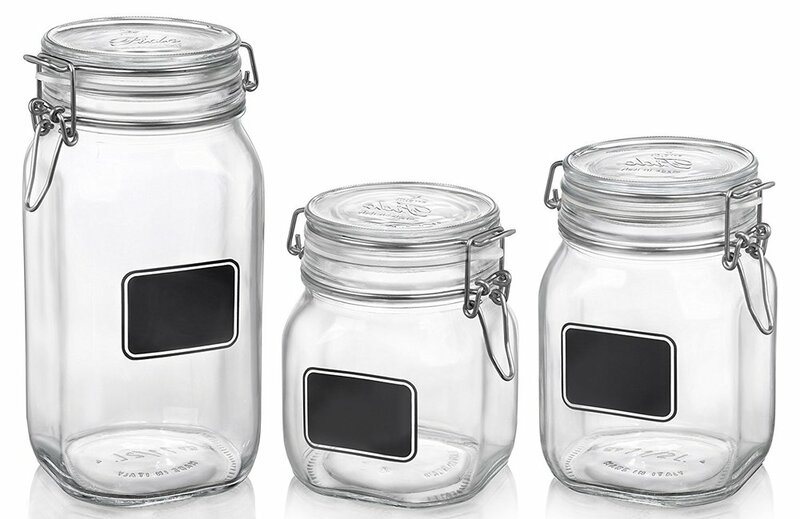 Box full of cotton balls can easily fit in small zip lock bag or use mason jars that you can write on, picture below. 3. 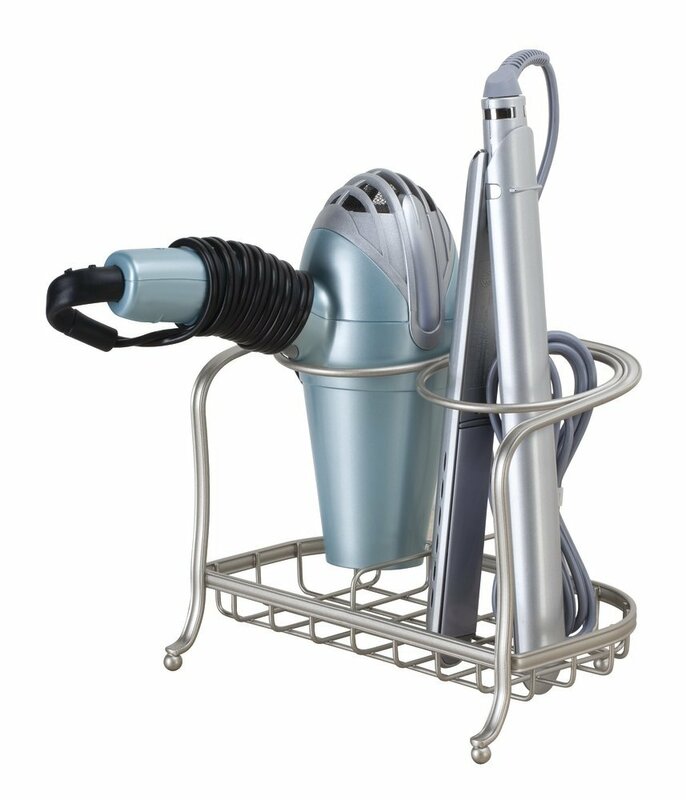 Everyday essentials should be easy to access on top of the sink or in the medicine cabinet. 4. Place handy holders on the back of cabinet doors and the bathroom door itself. 5. 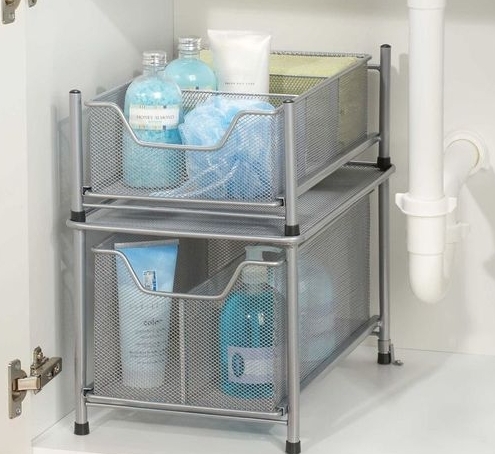 If you have drawers in your bathroom invest in a drawer organizer pictured below. It keeps things clutter free and easy to find. 6. 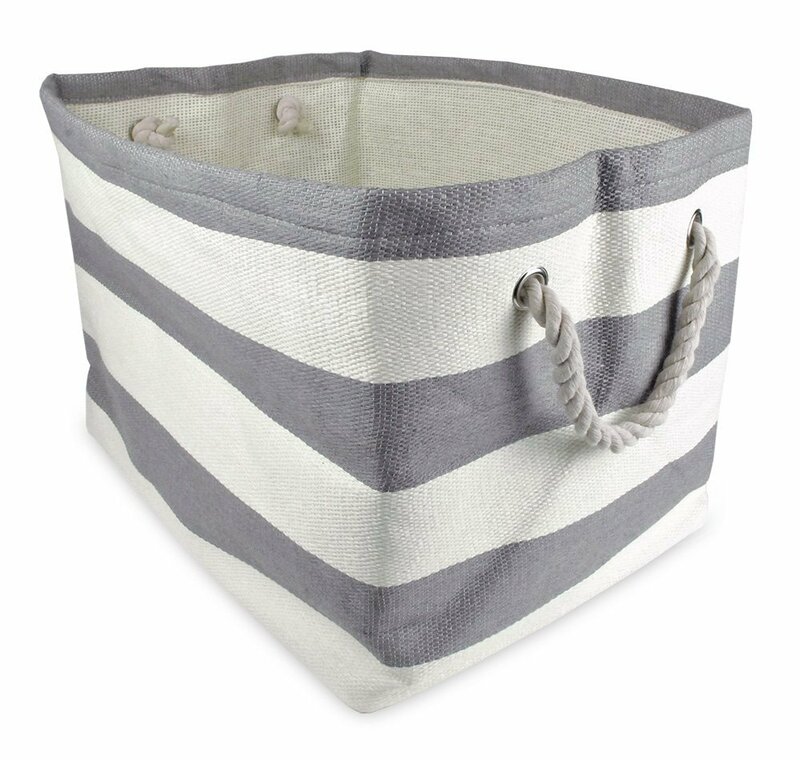 If you don't want to store towels on the back of door buy a stylish organizer bin pictured on the right. 7. Every month go through your drawer & cabinet. Toss what you haven't or won't use or expired products. 9. If you don't have a cabinet below the sink you can still use it to store products and then cover it with a sink skirt. 10. 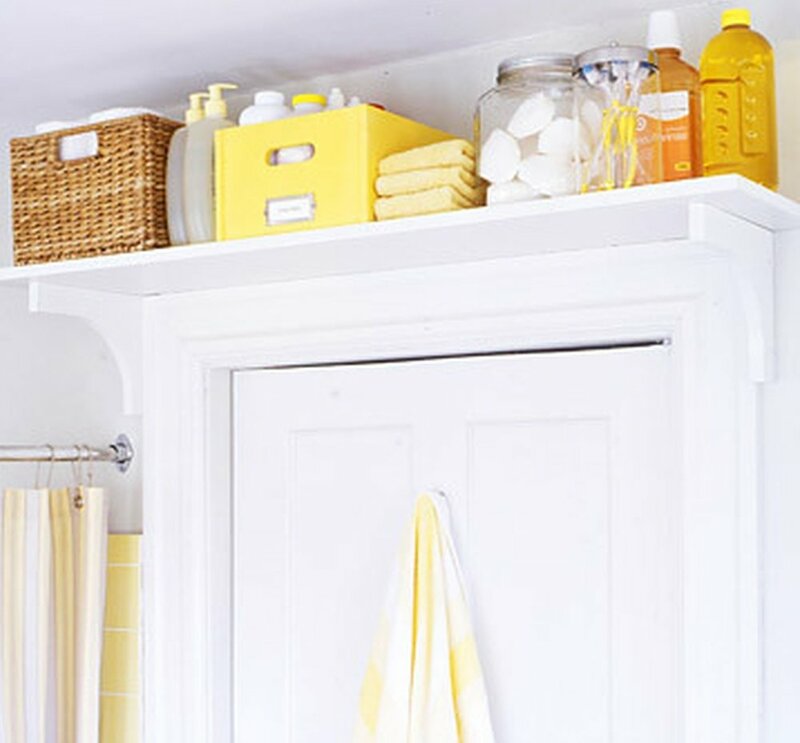 If your bathroom is being shared each person has their own drawer or cabinet space. 11. Hang things in the medicine cabinet using hooks, pictured on the right. 12. If your bathroom isn't being shared have each drawer or cabinet section have a purpose, for example hair products all in the same drawer. 13. Not enough storage space in the shower? 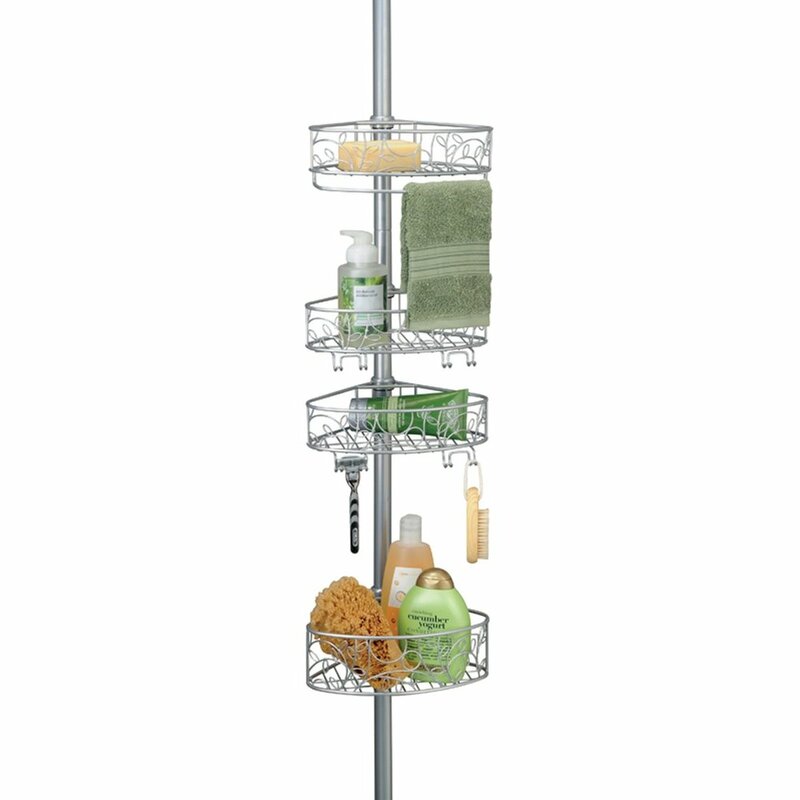 Use a pole caddy pictured below. 14. Need extra space install a shelf above the door. picture on the left. 15. 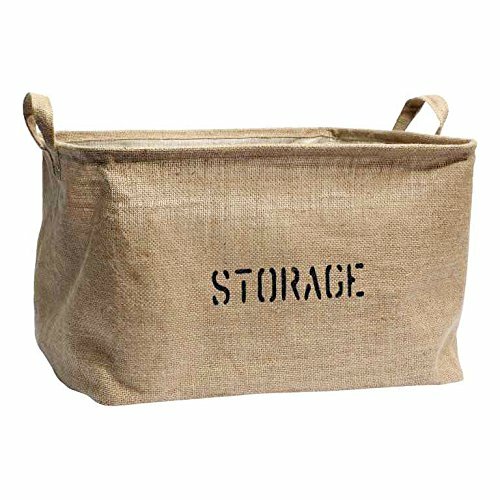 Use your wall, hang storage bins, shelving, or towel rods. 16. To easily access your products use a sliding tray, pictured below.